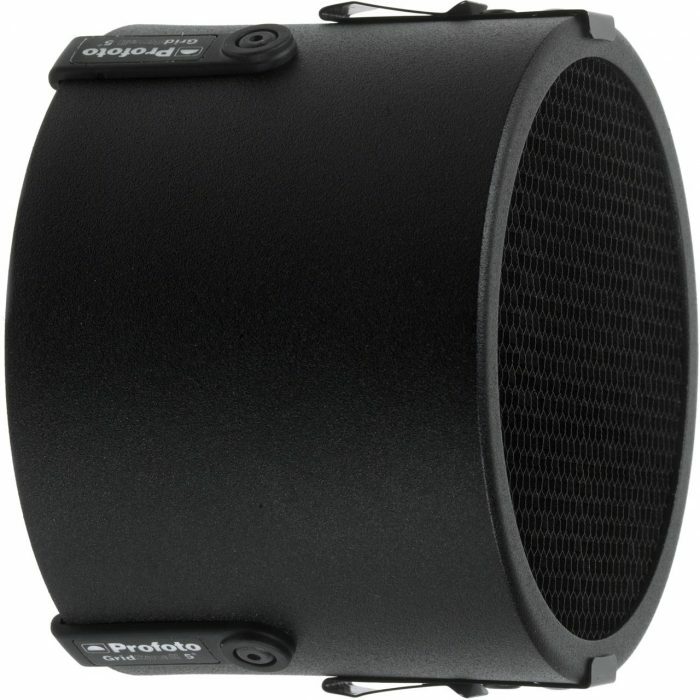 All RFi softboxes are compatible to more than 20 different flash brands through a wide range of speedring adapters. The extra small RFi 1×1.3′ (30x40cm) and small RFi 1.3×2′ (40x60cm) are suitable for portrait, wedding, editorial and product photography. Their small compact size make them ideal to use on location. The medium sized RFi 2×3′ (60x90cm) is suitable for portrait, wedding, editorial and product photography. 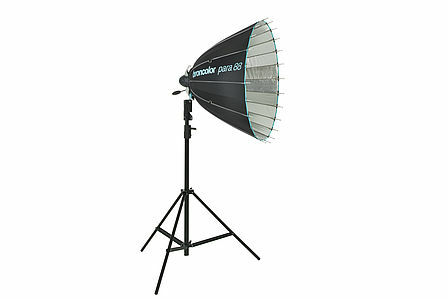 A versatile softbox suited for many applications in- and outside the studio. The large RFi 3×4′ (90x120cm) is suitable for portrait, wedding, editorial and product photography. 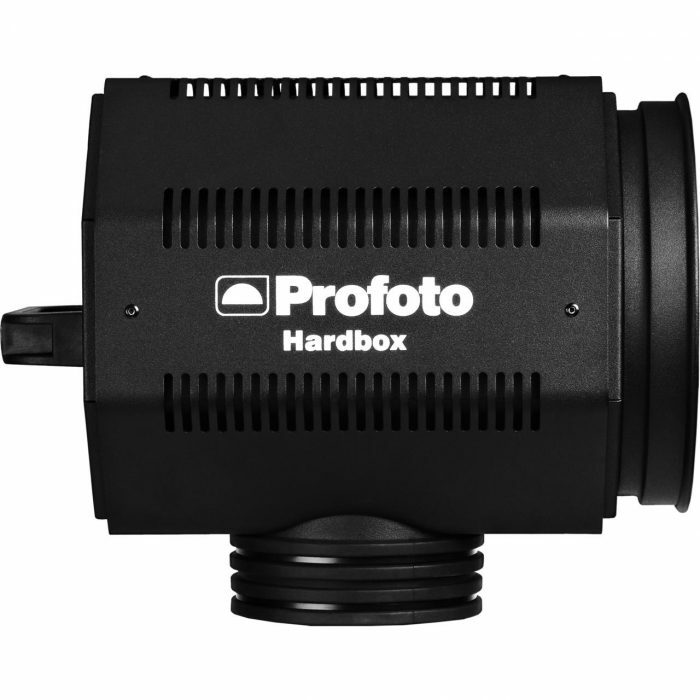 A versatile softbox with very soft and even light. 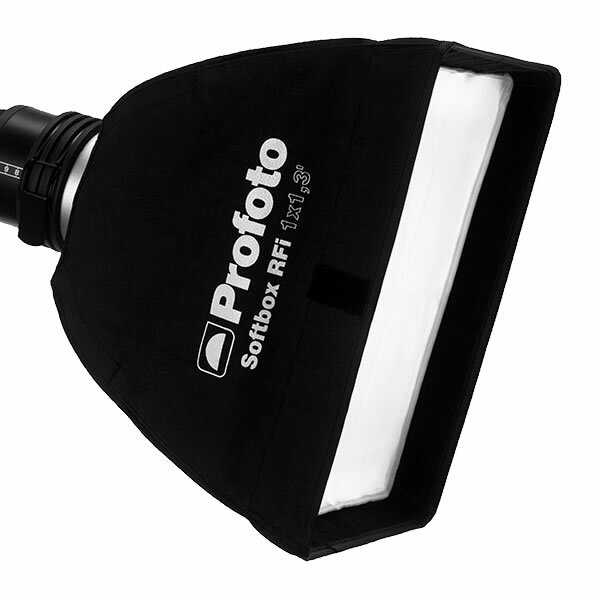 The RFi Square is a symmetrical light source with the exact edge control of a rectangular softbox. The RFi 2×2′ (60x60cm) is a medium sized square softbox suited to portrait and people photography, but also ideal as over-head main light for pack shots. The RFi 3×3′ (90x90cm) is a large square softbox suited to portrait and people photography, but also ideal as over-head main light for pack shots. 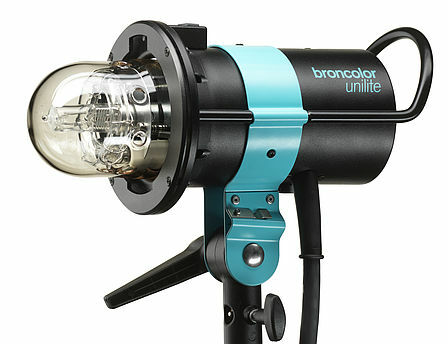 The RFi strip softbox is often used as a distinct rim light that effectively separates the subject from the background. It’s also favoured by product photographers requiring a long and narrow reflection with soft edges. In addition, the Strip RFi is a great asset when you are shooting in a confined area. It occupies very little space, and its narrow shape allows you to put it right next to a wall to create a soft and even back light. The small RFi 1×3′ (30x90cm) strip softbox is ideal for lots of situations, for example still-life, fashion and beauty photographers. The medium sized RFi 1×4′ (30x120cm) strip softbox is ideal for lots of situations, for example still-life, fashion and beauty photographers. The large RFi 1×6′ (30x180cm) strip softbox is ideal for lots of situations, for example still-life, fashion and beauty photographers. The RFi Octa softboxes are particularly popular among fashion, portrait and beauty photographers. The RFi 3′ Octa (90cm) is an octagonal softbox suited to portrait and people photography. The size makes it the ideal choice for jobs on location. The RFi 5′ Octa (150cm) is an octagonal softbox suited to portrait and people photography. The large size creates a remarkably soft light.